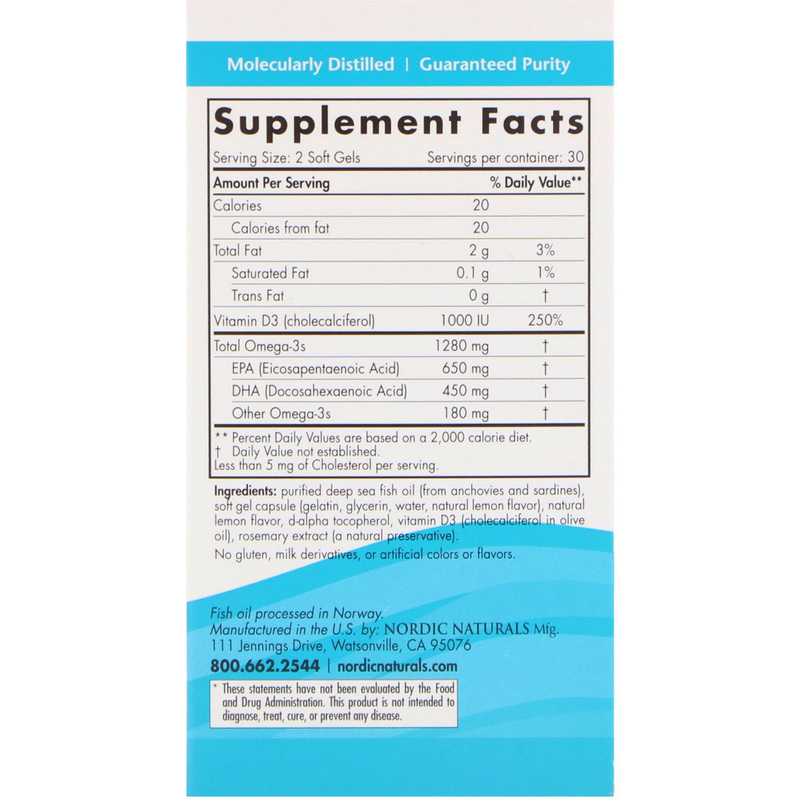 High-intensity omega-3 for heart and cognitive support, + vitamin D3 for healthy bones and immunity. 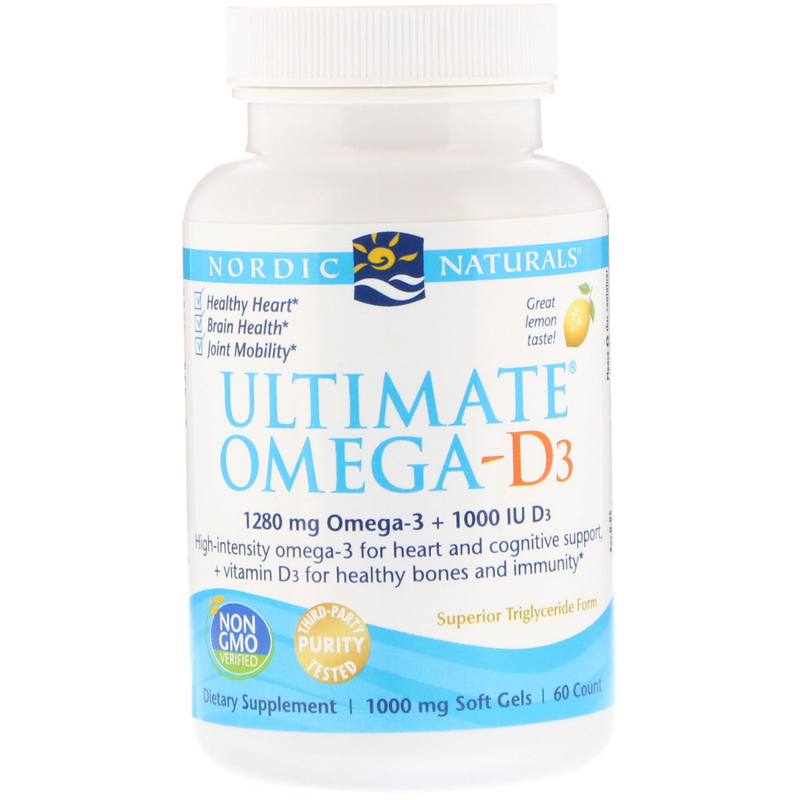 The #1-selling omega-3 in the U.S.♦ with added vitamin D3. 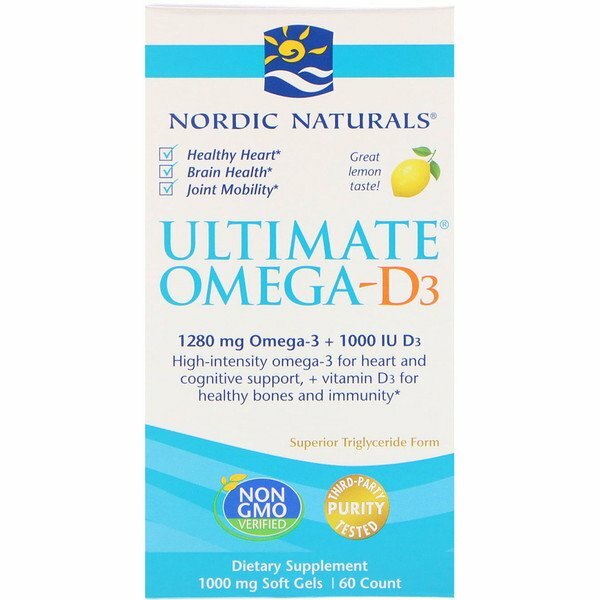 With concentrated levels of omega-3s, and 1000 IU vitamin D3 for additional bone, mood, and immune support, Ultimate Omega-D3 promotes heart and brain health, joint mobility, and optimal wellness.